Sky Discovery utilises Relativity, the most feature rich eDiscovery platform in the market to provide a seamless experience from start to finish for clients and their litigation projects. Basic users can be up and running in the software in as little as 10 minutes of training—with all the functionality they need to review quickly. Relativity handles review projects of all sizes large or small and provides teams online access 24/7 via its secure web interface. 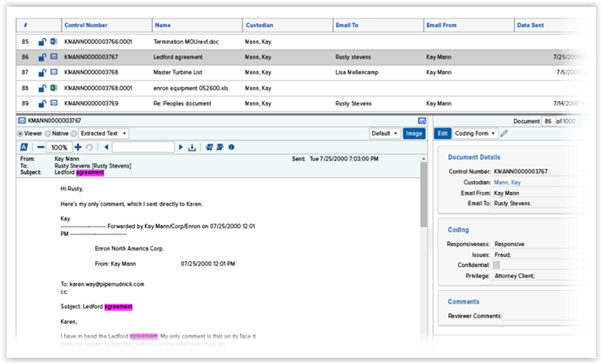 Sky Discovery can assist you in tailoring your approach to each unique case with flexible options focusing on some of the software’s core features that include advanced searching, document batching, audit history, pivot table reports, and issue tagging. Sky Discovery will create and automate custom workflows so your team can meet the unique requirements of each case. Divvy up thousands of documents quickly and efficiently among review team members using Relativity batching. 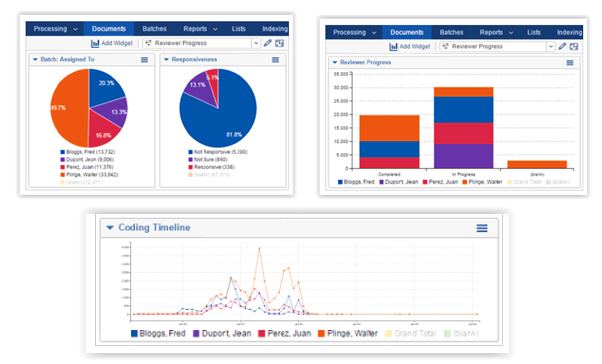 Visualize patterns in your data, investigate trends, and make smarter decisions with a full range of business intelligence features. Working with the tools in Relativity enables us to meet your document production requirements. 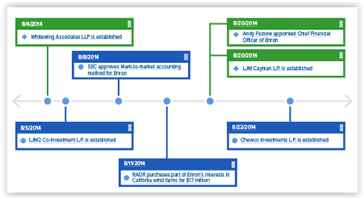 From creating custom placeholders to sophisticated redactions, Relativity supports your custom discovery needs. Our procedures are put in place during our robust QA process to ensure any issues are uncovered before discovery, such as privilege and confidential documents being inadvertently being released. Let our project managers help you build your case by connecting facts and issues to documents, then present them all within a customisable timeline within the software using the fact manager tool. Fact Manager lets you present alternative theories about the case, and organise material into an organised chronology to be presented by your barristers. Relativity supports online mobile use and binders lets you quickly and easily share your most important documents. You can search, annotate, and prepare documents on your computer and tablet – and even offline on your iPad.